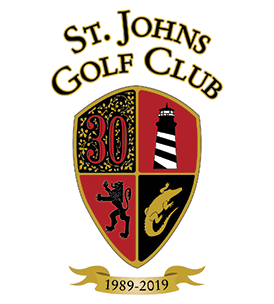 St. Johns Golf Club is open daily from 6:30 a.m. to 6:00 p.m.
Keep current on events, specials, and course conditions with our email newsleter! Just click and enter your email to sign up. You can unsubscribe anytime. For more information, call 904.209.0350.